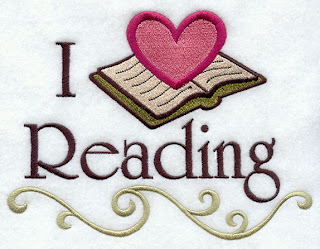 Reading is one of my favorite hobby ever since I was a kid. Just the thought of reading makes me feel so excited about it. My mum taught me to read, and because of her I can consider myself as a very good reader. Well not just reading a book by the means of reading it, but also it is important to understand on what is inside it. A book is like a jewelry, you are not going to buy it if you're not going to wear it -- so you know when you go to a bookstore, look for a book and when you got that book that entices your desire and actually excites you, then that's it. Having a book or reading a book is like an addiction. When we say addiction, it's not the addiction that is in a bad way. Addiction in a good way. A book that you like to read always gives you lots of information, sometimes it makes your mind go and think further, it makes you imaginative. It brings you to fairyland. It even encourages you to dream more. So what are the things that you can get from reading? prev:"Cyber Bullying is Killing Me"